In Palghar, big fight between Shiv Sena and BJP relates to clashes of the ego. Sena’s decision to hijack and field Shrinivas Wanaga, son of late sitting BJP (MP) Chintaman Wanaga had come as a rude shock to the BJP. BJP has the highest stakes in the elections, where it had sitting members of parliament. The polling percentage in Palghar (46 per cent) and Gondia-Bhandara (42 per cent) has kept all the political parties on tenterhooks. 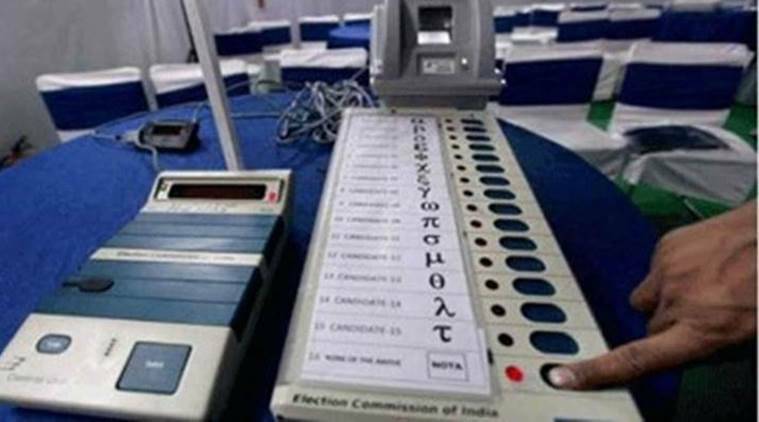 The malfunctioning of the electronic voting machines (EVMs) in almost 45 to 50 polling booths in the two constituencies led to isolation of the ruling BJP as the opposition parties Congress-NCP-Shiv Sena -Buhujan Vikas Aghadi united, raising question on the free and fair poll process, under the state government. BJP has the highest stakes in the elections, where it had sitting members of parliament. In Bhandara-Gondia, resignation of senior (MP) Nana Patole lead to bypolls. The elections are important as it would be a comment on ruling party, which has always drawn maximum electoral strength from the Vidarbha region. Moreover, Patole revolted against BJP to join Congress. In Palghar, big fight between Shiv Sena and BJP relates to clashes of the ego. Sena’s decision to hijack and field Shrinivas Wanaga, son of late sitting BJP (MP) Chintaman Wanaga had come as a rude shock to the BJP. The developments led to souring of relations between the Sena and BJP.